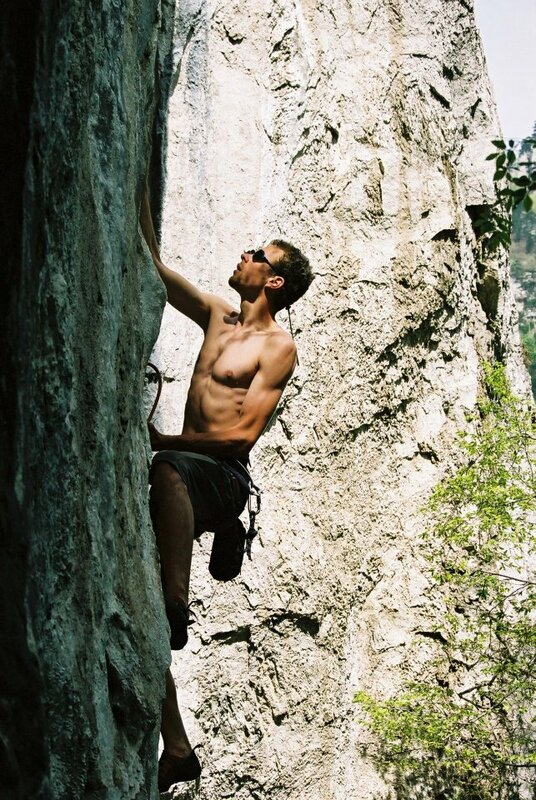 May 1st is a special day for Romania’s climbing community. For thirteen years straight, it was the date of the country’s main climbing competition, HCO. However, due to logistic and meteorological reasons, HCO was moved to September. Still, every passionate Romanian rock-climber knows that May 1st is the day the community will be present in the Cerna Valley. We hope that climbing on May 1st will remain a tradition and a national gathering of our climbing community. See you there!